Writers, we are so close to the end. This is the second last prompt for 2018. Well done to everyone who made it and who is still no track for #12/12. 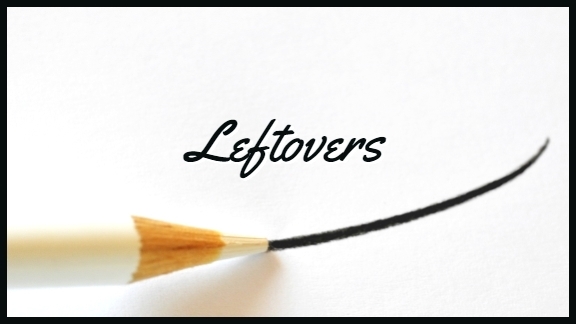 I will accept and approve posts for Leftovers (Word count: 500 words) from 7 November 2018, 8:00 (Johannesburg time | GMT +2:00), until 8 November 2018, 8:00 (Johannesburg time | GMT +2:00) on 12shortstories.com. Please ask Google to figure out what time that will be in your part of the world. In the post title bar: Story Title by Author Name. Warning: Please add a warning if your story is not appropriate for sensitive or younger readers. 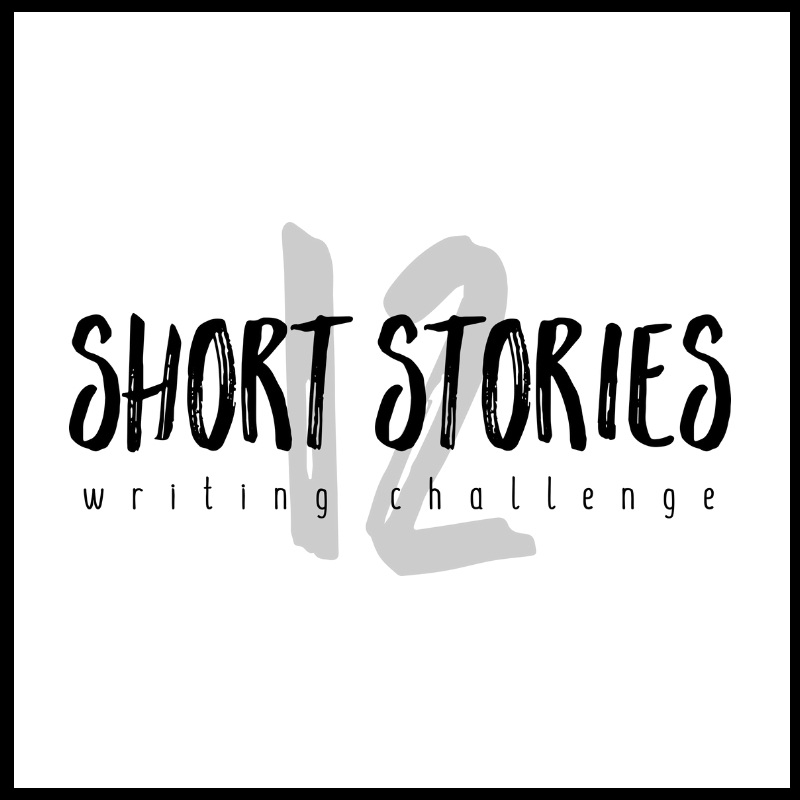 You can join the 12 Short Story Challenge in any month. So, if you start in June, that will be month one for you and then May 2019 will be month 12. 2019 is going to be an amazing year on 12 Short Stories. I hope you will stick around. 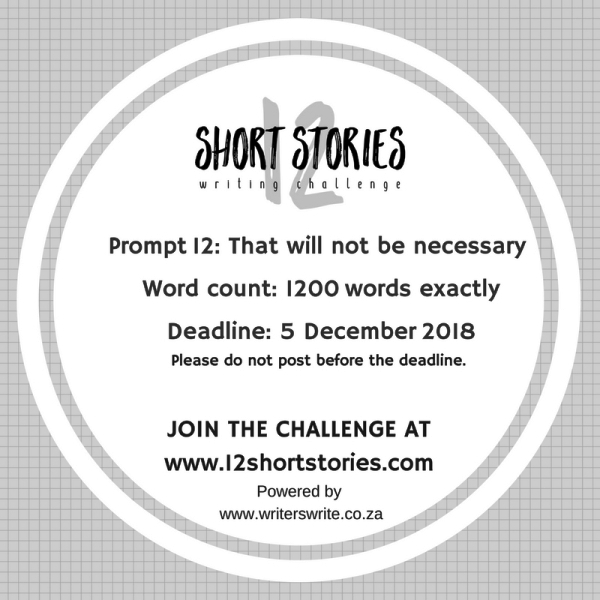 Post your story on 12 Short Stories. Read and comment on at least four other stories. Please spread the love. Look for stories that haven’t been read, instead of everyone reading and commenting on the same stories. If you want tips on how to comment, read this post: The Complete Guide To Evaluating Your Short Story. Joy sits upright. A dull ache remains in the back of her skull. She turns her head as someone presses a cup to her lips. “Padre?” She tries to blink, but the blindfold is pressed too tight. “Yes, it’s me. Now here, drink first.” He pushes the cup against her lips again and she drinks. “Let’s get this off you.” He unties her hands and the blindfold. Her eyes adjust and she takes stock. They’re in a shed. It’s old, the last of the sunlight pierces the rusted corrugated walls and roof. The one corner has rusted away, leaving an open gap in the side of the building. They’re in the middle of a camp. Hundreds of men are bustling about. 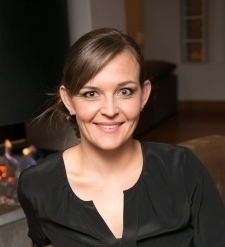 She recognises two young men who left the orphanage a year or two ago. She frowns when she sees them carrying automatic rifles and watches as they climb up a watch tower. Big rolls of barb wire hide in the foliage creating a fence. She follows him towards the centre of the camp. People nod and make way as they pass. They pass a big green mess tent, inside a young woman catches her eye. Therese, can it be? “I’ll tell you everything now. I’ll explain it all, I promise, but I have something for you first.” He smiles his enigmatic smile. She hurries to catch-up and almost walks into him as he stops next to a tree. He grins and she gasps. “Looks like leftovers.” Someone says and laughs. A man is tied to a pole in the middle of the clearing in a soft pool of sunlight. A group of men stand around him, cheering him as the guy in the middle punches him, his head lolls from side to side, his face is a bloody pulp. She closes her eyes, but it’s too late, she’d recognise Josè Garcìas anywhere. If you want to learn how to write a short story, join us for Short Cuts in Johannesburg or sign up for our online course. If you’re inspired, educated, or entertained by our posts, please support us with a small monthly or once-off donation.